1 roll per box, 4 rolls per carton, load on pallet. 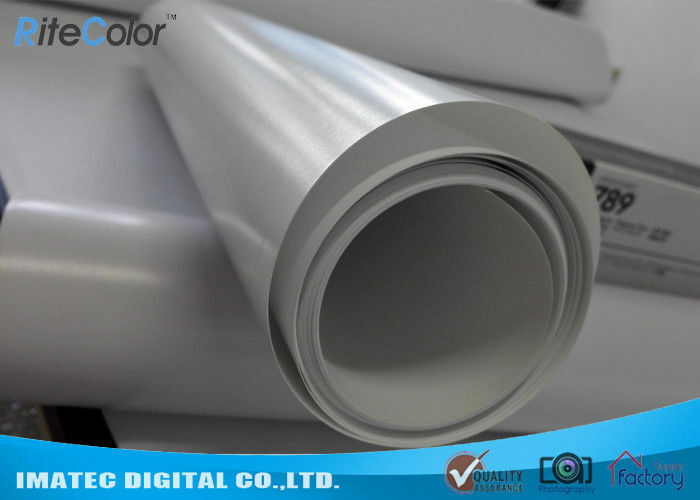 Premium Photo paper Semi-Glossy 240gsm is a bright white Resin Coating based. It's designed for Latex inks for indoor and temporary outdoor use. ​Strength, durability, flexibility and ability to fold without the image cracking are key benefits of this high quality media. Environmently friendly, PVC Free and recylcable. i.e. Latex 300 series, Latex 280, Latex L25500, Latex L26500/L28500 etc. The Latex Photo paper is a scratch resistant lay flat imaging paper that can used without need of lamination. When printing, using HP Latex printers, high heat can be used to speed drying and improve ink reception without bucking, cocking, or curling. Compatible with Latex, Solvent and UV Curable printers. Products is on 3in core.